'GET POWER' is a new ECU from ATHENA engineered by GET for Yamaha TMAX models 2008 to 2011. 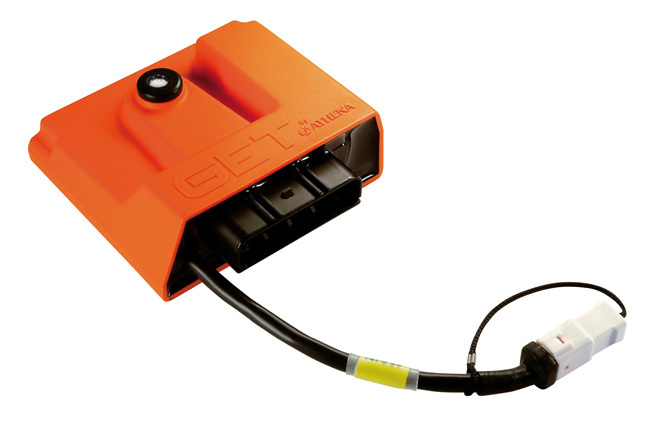 If you're looking for maximum performance and ease of use then this is the ECU for you. It's quick and easy to install (plug and play) and offers improved engine performance, better acceleration and throttle control. It also has an RPM limiter tuned by GET engineers to maintain drivability and performance within safety limits. The unit is also GPA ready (Get Power Assistance). 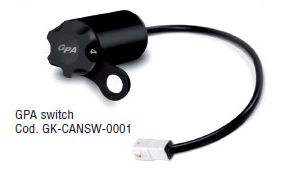 By connecting the optional GPA switch you can choose from one of ten engine power assistance settings and therefore tune the bike to suit any riding style or track surface. It's worth noting that this ECU is designed primarily for standard engines using racing exhausts. The performance maps come pre-loaded on the device and have been developed by GET engineers in conjunction with some of the best riders. It's also possible to upload different mappings designed for engine modifications such as high compression pistons, cams or bikes running on racing fuel. So if you want more bottom or top end power then this is also possible. 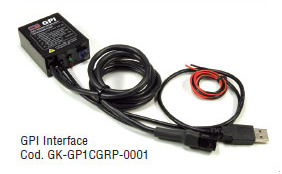 By using the optional PC-ECU interface you can download maps from the web in a few easy steps. Some maps are free, others available to buy. For more products from ATHENA take a look at our website.